Naval architects, maritime surveyors, freight forwarders, port operators, crew managers, oil & gas services, ship brokers, etc. In the course of your activity, you can cause damage to your counterparties and to third parties resulting in contractual and extra contractual liability claims. SEASECURE has developed insurance covers dedicated to numerous industries with specialized first class insurers on the French and British markets. Our team of lawyers is at your service to analyse and handle your risks. Liability insurance and physical damage insurance for Forwarders, NVOCC’s and other Logistics and Distribution companies. 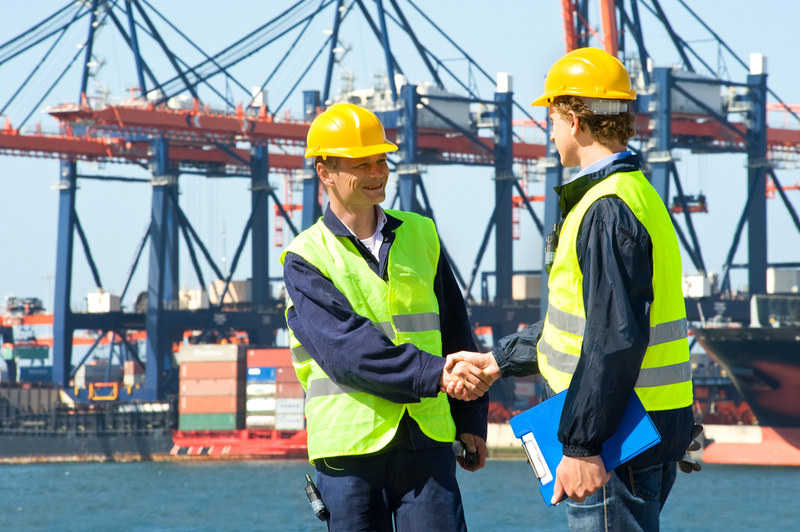 Insurance for the property, equipment, liabilities and financial exposures of port, port authorities and terminal operators. Insurance against legal liabilities incurred for damage caused to vessels, cargo and property or for death or injury as a result of stevedoring operations. Professional Indemnity insurance to protect Ship Brokers, Ship Agents, Ship and Crew Managers, Surveyors and consultants, Naval architects etc. against third parties claims for negligence, error and omission.